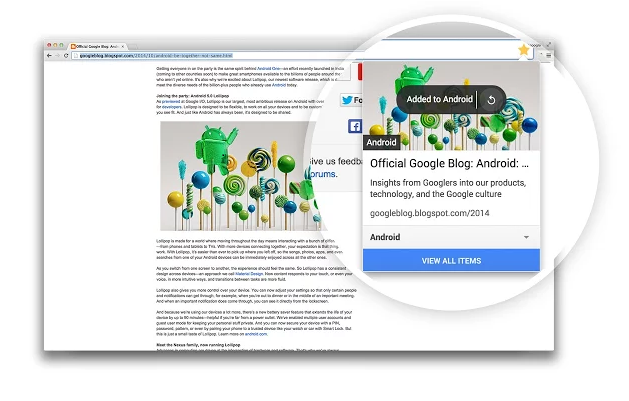 Google’s new bookmarking service ‘Bookmark Manager’ has goes live. This was previously called as Stars. “Chrome Bookmarks and the Bookmarks Manager are now more powerful by incorporating the smarts of Google Search with a new modern UI.” Google was working on updating its bookmarking service in May and a developer of Google had leaked a copy of the “Google Stars” extension. 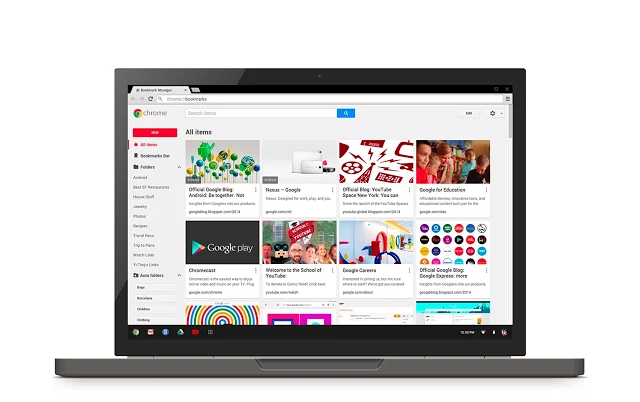 Now Google has launched the “Chrome Bookmark Manager” extension on the Chrome Web store. The new extension will completely swap the Chrome’s old bookmarks interface. After installing the extension the users would be able to save the bookmark in the new interface. Saved bookmarks will be sync across all the devices. Users can also organize the bookmarks list and search any bookmark to rediscover lost bookmarks. The new extension ‘Bookmark Manager’ also includes the social feature allowing users to share folders of favorite bookmarks with friends. If you’re signed in to Chrome with sync enabled, you can save bookmark and save an image to make your bookmarks more helpful. You can also keep the bookmark in a folder suggested by Google. Your bookmarks will automatically be organized by topic, like “Tokyo” and “Restaurants”. You can still organize them into folders yourself. All the existing bookmarks will be automatically updated with images and descriptions, wherever possible.